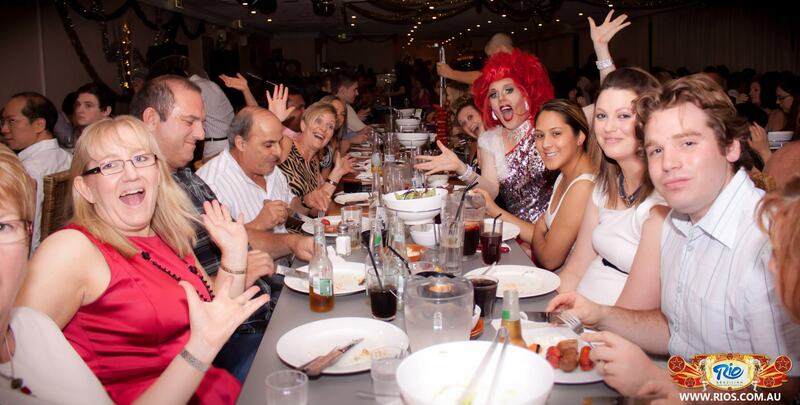 Your big night includes a Brazilian table banquet, all you can eat, plus a flame grilled bbq. The exotic Brazilian banquet includes a variets of hot dishes, seasonal salads, dips & condiments. cabaret floorshow known the world over as Brazilian Carnivale. The bar boasts a full range of local and Brazilian beers, spirits, wine and full range of exclusive cocktails.